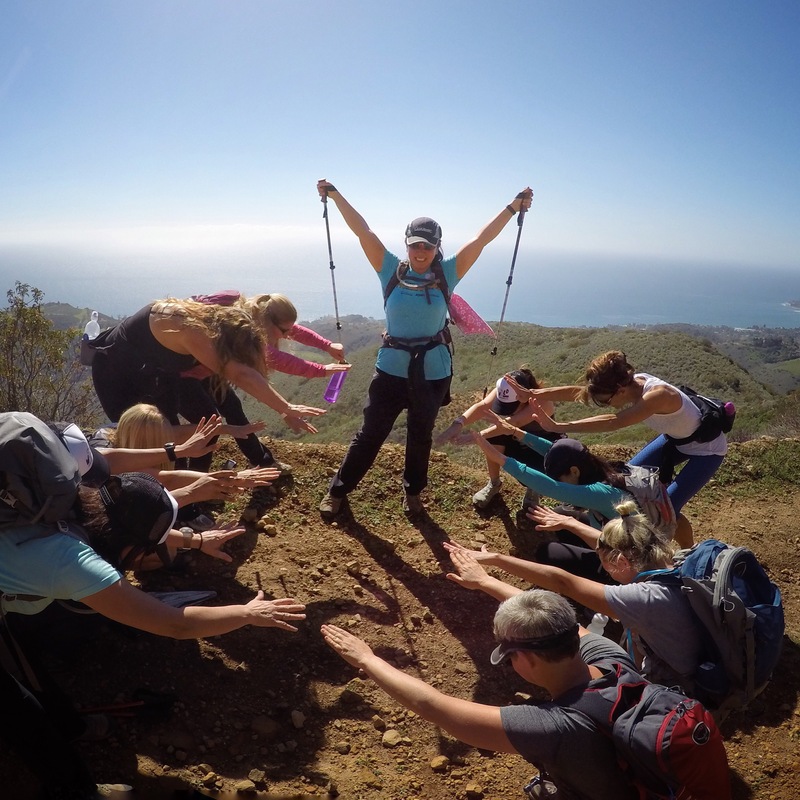 Friday Wild Women hiked Sostomo Loop in Malibu. Our own Mira completed her 52 hikes in 52 weeks for the 52 Hike Challenge. We bow to her. Mad respect. 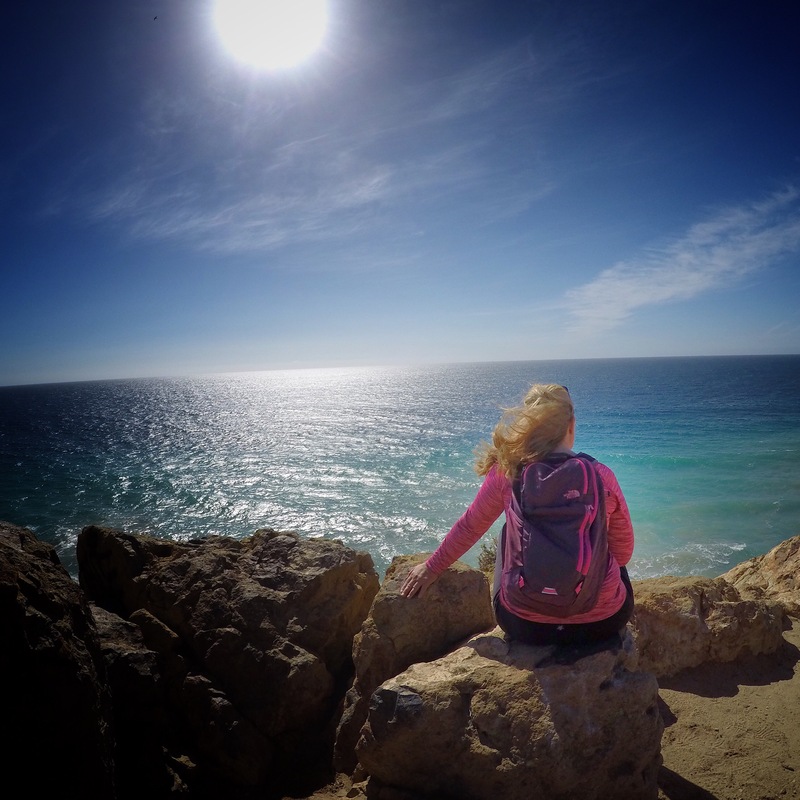 After the hike, Rachel and I went over to Point Dume to watch the whale migration. Here she is looking beautiful and ethereal. I am not in the picture. I am crying off screen because I had just dropped my iPhone and shattered the screen. I left to go get my phone fixed. As soon as I drove away, Rachel called to tell me three whales had just swam up. I hate Rachel. 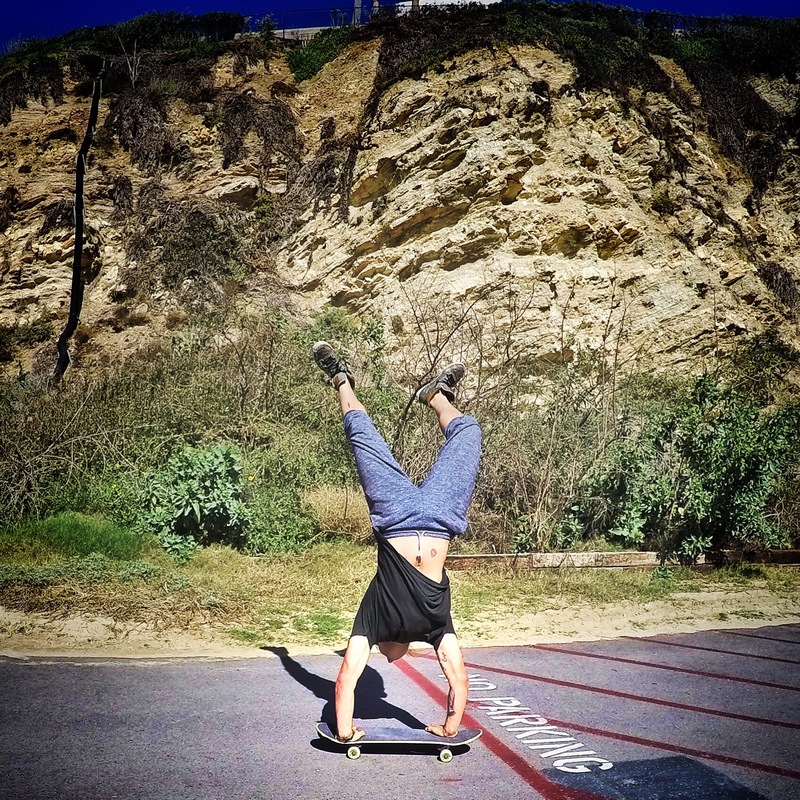 I was feeling mighty sorry for myself until a handsome young guy skated by me upside down. I ask you, how can you be sad about a day by the sea that ends like that? I ❤️ Southern California.